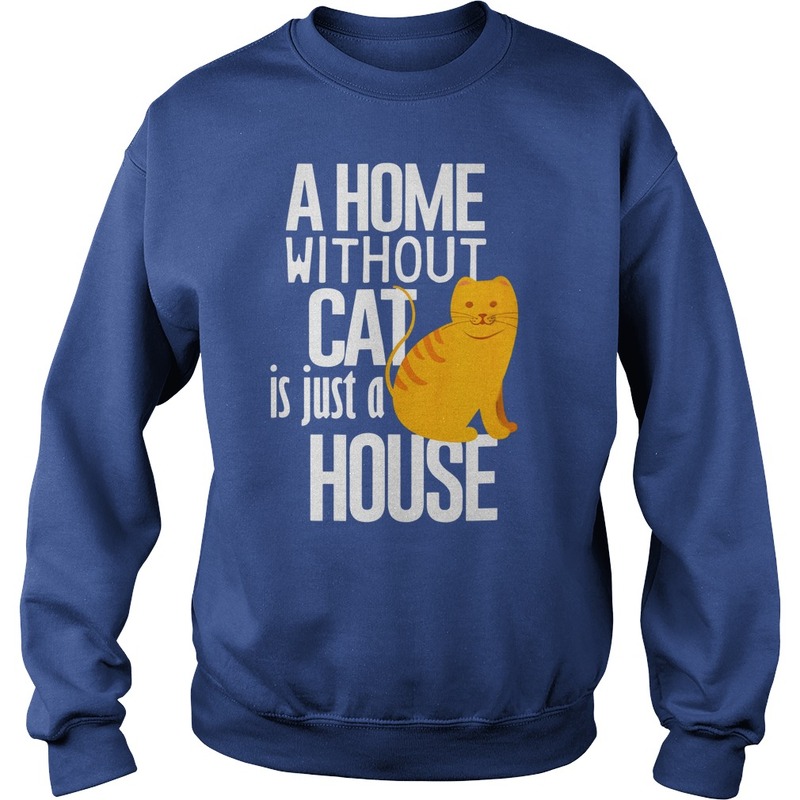 A home without a cat, is just a house. Happy National Cat Day everyone! National cat day OK top left is Willow my first foster failure who picked me then there’s Anna, Big mama, Dude, Diva and a very spoiled gingin but really they are all spoilt. Last is my Andre who passed but I miss him all the time I called him my lover boy yes I love my cats. On a lighter note, it’s National Cat Day? Wasn’t it just some kind of cat day a few weeks back? 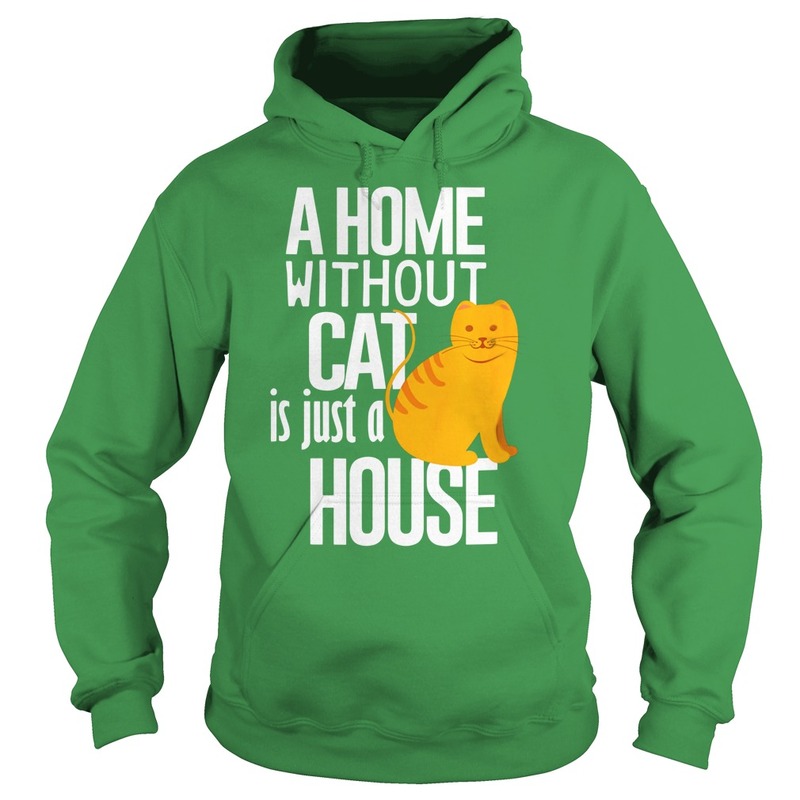 I think the cats have made it onto the internet and are creating more holidays for themselves. I wouldn’t be surprised if our cat was one of the ringleaders of the cat-spiracy. 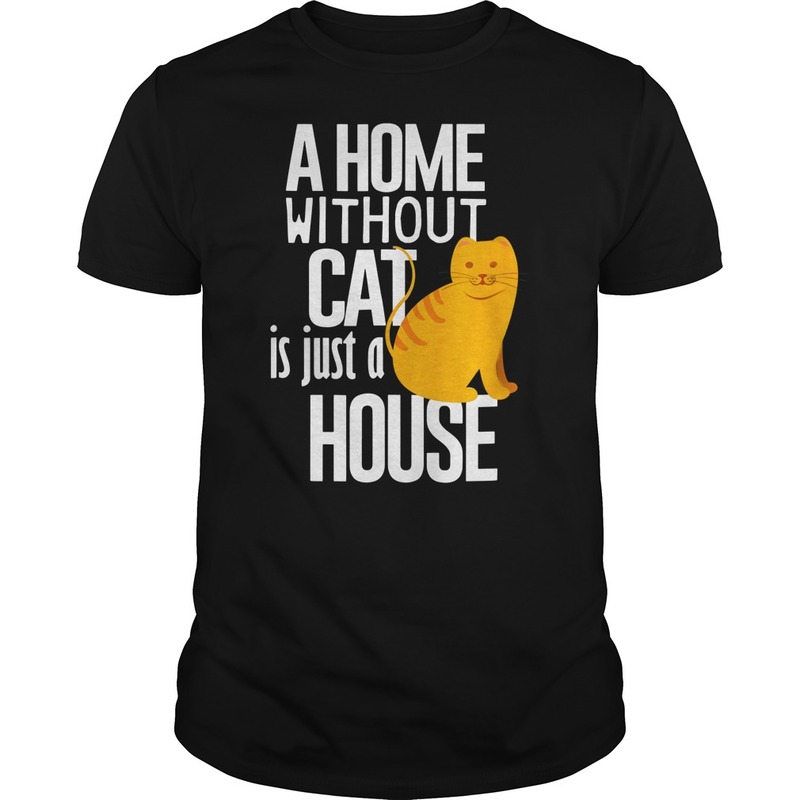 Because A Home without Cat is just a House shirt. This seems like something Lazzy would do… This reminder of this official day is sent to you with good intentions. I hope you enjoy all the cuteness contained within. I can’t believe I almost missed National Cat Day! The top cat is Wild Kitty. He was wild and I had been feeding him for several months. I recently trapped him and got him neutered. At times like this I’m reminded that the thing we call ‘life’ is in reality a constantly shifting stew of the good and the bad, the happy and the sad, the funny and the tragic, the grace-filled and infuriating, the wondrous and the flat-out boring, and the rest of the yins and yangs that accompany us on our daily journeys around the sun. In that spirit, and despite the weighty concerns that preoccupy many of us at this particular moment, I’m glad to know that today is – yes, National Cat Day. With my best wishes to cats and fellow cat lovers in ever corner of the globe. 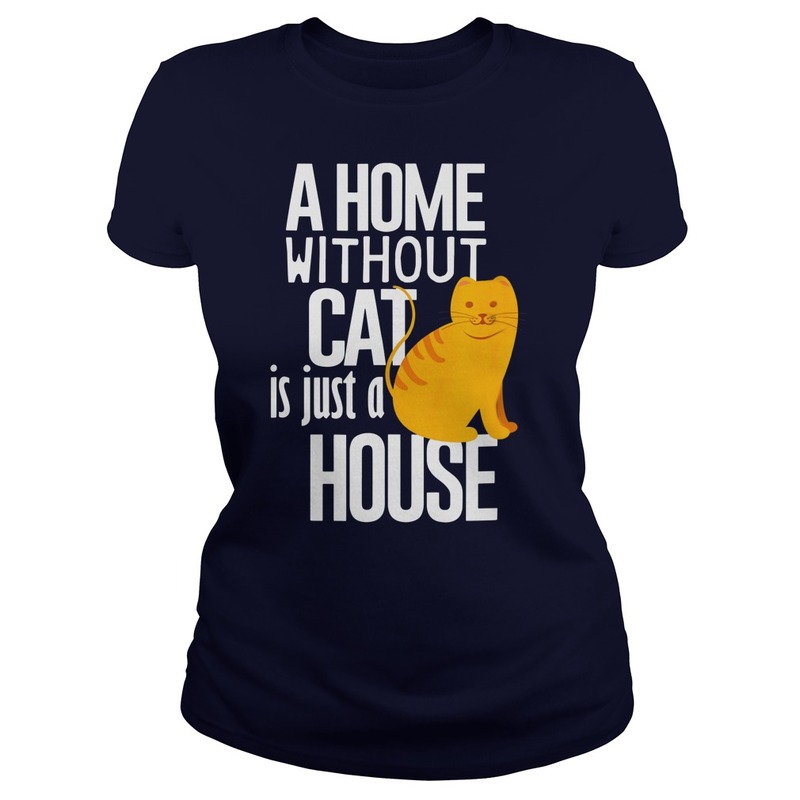 Have you get a A Home without Cat is just a House shirt? I kept him in the house for about 3 days and now he is tame and can’t get enough attention. The bottom cat is Black. Real original names. Okay, so appearantly Today is National Cat Day! 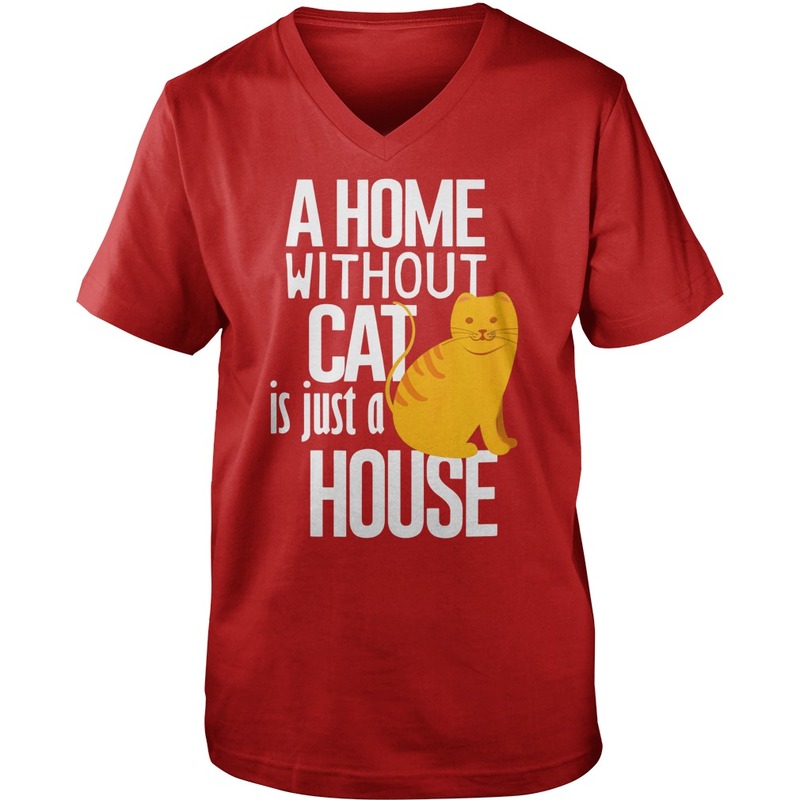 As a proud first time parent of a cat, I must say that Ronnie has added so much excitement, joy and love to our household. Not to mention craziness. I could never have imagined that this tiny cat we saved from my school (8 weeks old) would be be this huge cat one year later. Special shout to Brad for enduring weekly allergy shots so that we could save and adopt this little one. Brad is amazing and I am very fortunate to have him, Ronnie and Libby as our little family!